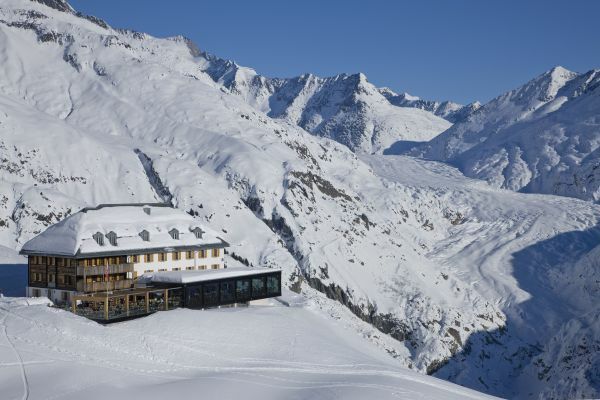 How does a magnificent hotel in the middle of an alp? 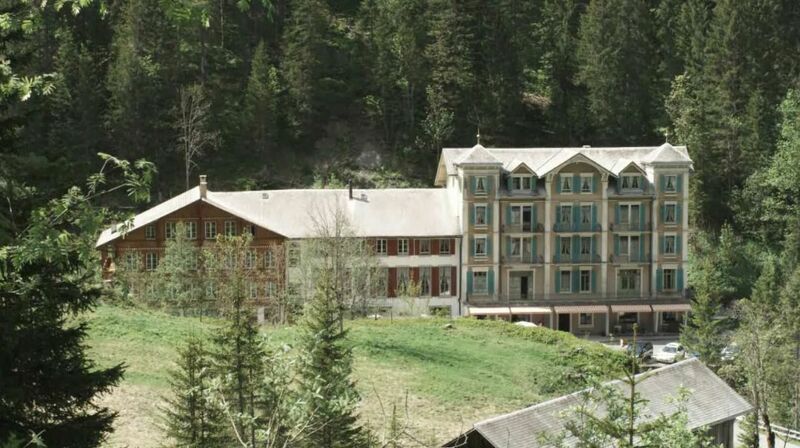 The origins of this traditional and splendid hotel date back to the 18th century. The discovery of a source of sulfur with sulfuric water has begun its history. 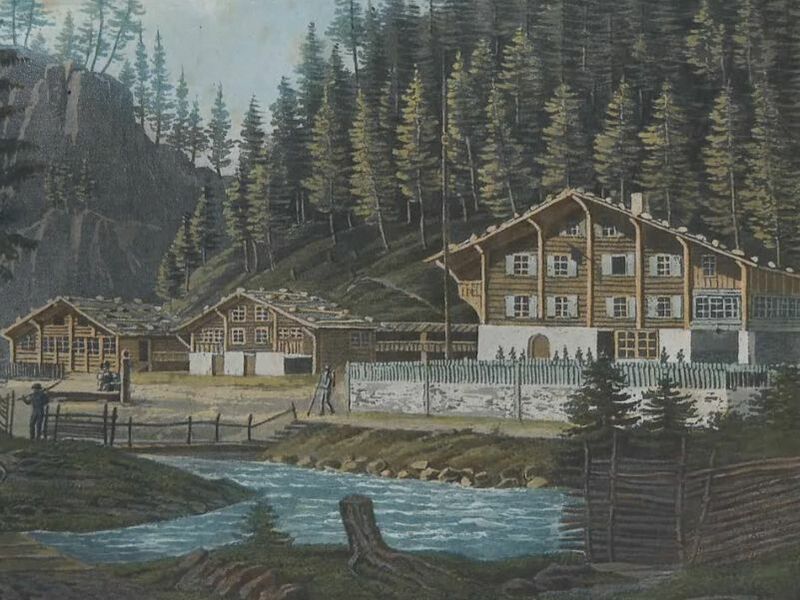 In June (called also Brachet) 1771 Andreas von Bergen went to the alp in Rosenlaui. After the wood work he quenched his thirst with water, and discovered thereby the sulfur springs. The man was convinced of the healing power of this water because the sick leg of his wife could be healed by a bath. Thereupon he bought with his father-in-law the whole Rosenlaui Alp, and had the water examined by a chemist. The miraculous cure of the leg of the Mrs. von Bergen got talked about. 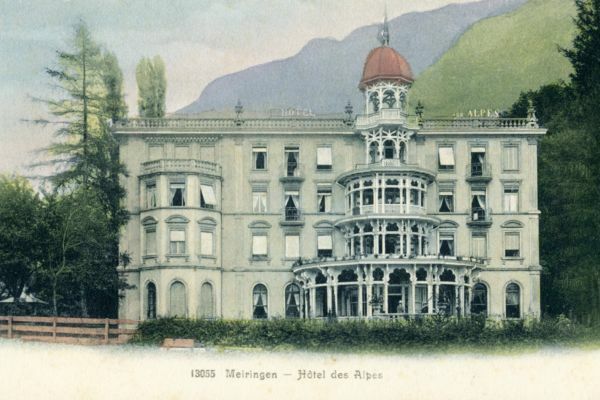 Based on the healing success and an expert report by the pharmacist Hüpfner, Andreas von Bergen received the concession for a spa in 1788. He was allowed to accommodate and feed guests from the first July to the 29th September (St. Michael). After long negotiations, he was able to build a kind of bathing hut with a simple accommodation. 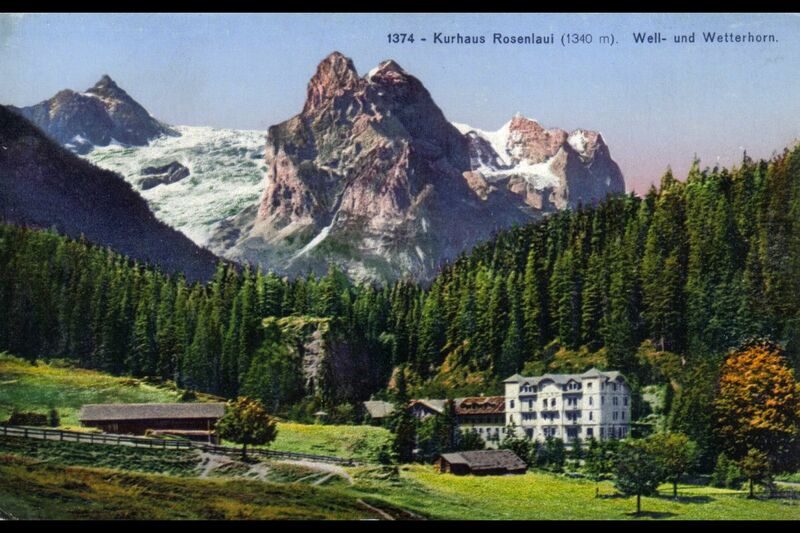 People with limb pain and stomach sickness from the whole country came to Rosenlaui. 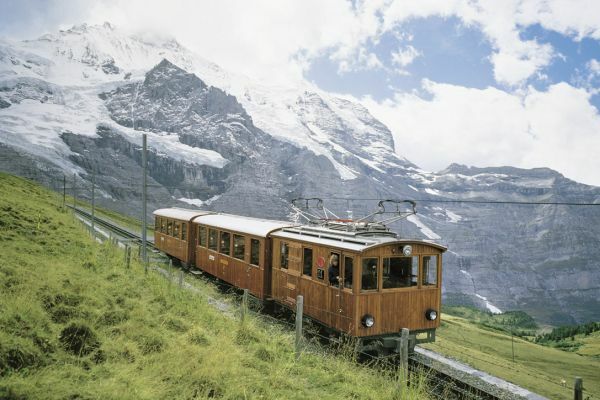 At the end of the 18th century, the reports of travel writers made the passages Kleine Scheidegg and Grosse Scheidegg so well known that the people not only visited the Staubbach and the glaciers above Grindelwald, but continued their travel to the Rosenlaui glacier and the Reichenbach waterfalls. 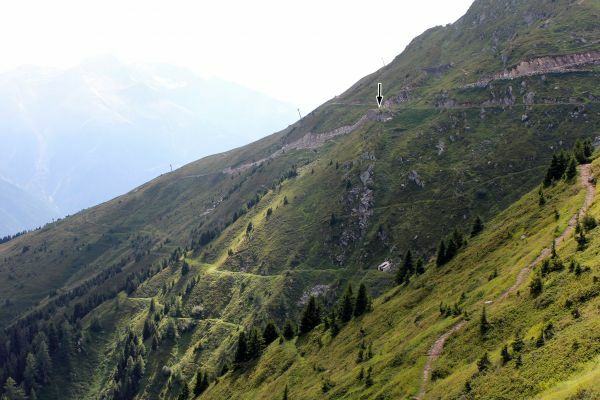 Soon the Rosenlaui pass station became more important than the spa. 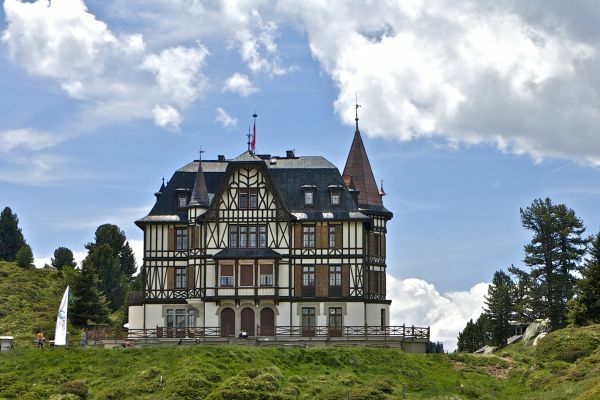 The visit of the Rosenlaui became in the 19th century a self-evident part of the Swiss travels of the rich and nobles. 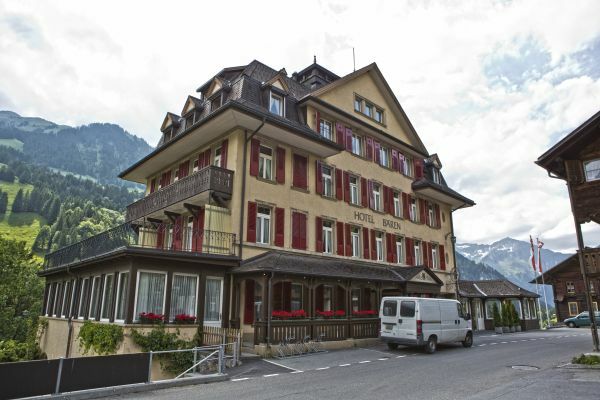 The initially simple hostel in the Rosenlaui developed further: After a devastating fire, a new guest house was built in 1862, which was subsequently expanded and furnished more comfortably. 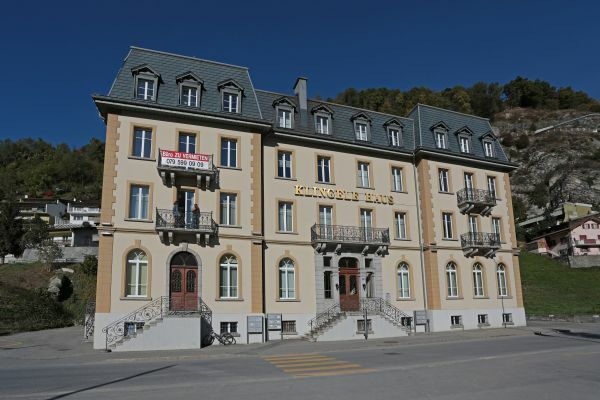 In 1904 a splendid art nouveau style building was added. 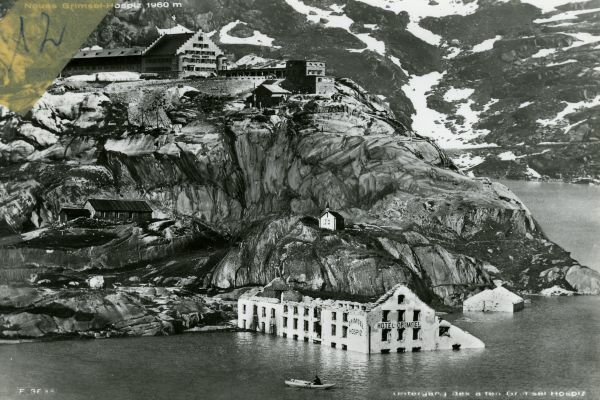 In 1912 a landslide destroyed the spring capture, which put an end to the spa. The hotel could however endure. It has been renovated for several years gradually and carefully and attracts guests who have a sense of style and romance with furniture and comfort from the Belle Epoque (1886-1913).